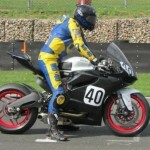 Jon Railton Pre-season Bike Test! It’s all Go Go Go! “Pre-season testing has gone well and as expected with a brand new bike there was a lot of things to try. A couple of setbacks early on slowed progress but the team worked well to overcome them and move things forward. Changes were made at the Donington test to make the riding position comfortable but despite that I was struggling to find the speed we expected. The main complaint was the bikes ability to turn. Constant adjustments were made to improve the turning at every part of the corner. By the end of the test the settings were maxed out, particularly the rear shock. “By the end of the day the bike was feeling good and I could start to push for lap times. The second day was the first round of the BMCRC championship and I was racing in the Powerbike class against more powerful 1000cc bikes. Qualifying went well and I was happy with the lap times and to qualify 8th amongst the bigger bikes. The races were difficult but good fun battling in the corners to make up for the lack of straight line speed. Overall I am happy with how pre-season testing has gone. I feel prepared now for the start of the season particularly as there are more improvements to be made which will again improve lap times. I can’t wait for Round 1 at Brands Hatch this coming weekend and fully expect to start the season as strongly as I did last year. 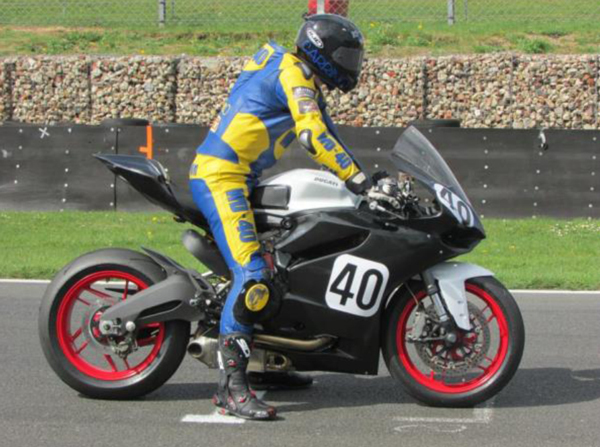 Author The Key CollectionPosted on April 16, 2014 Categories Jon Railton, Racing NewsLeave a comment on Jon Railton Pre-season Bike Test! It’s all Go Go Go! 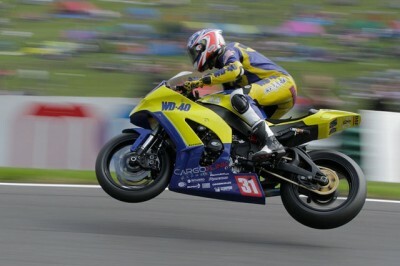 With the arrival of much promised upgrades to the Ohlins suspension Jon improved his times each time he rode the bike. Qualifying 23rd for the race he managed to move up the field as the race progressed maintaining a good pace to the flag to finish 15th. A test at the Brands Hatch GP circuit confirmed the improvement with the settings which should result in improved lap times at the next round of the championship at the circuit. 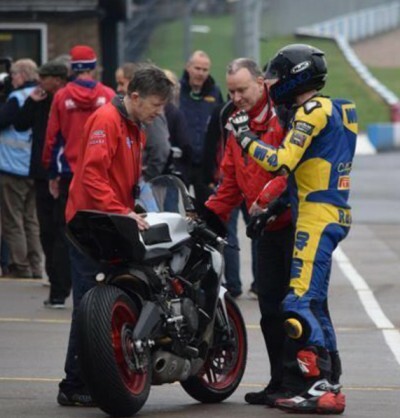 Having reverted to the Brands Hatch settings on the Team WD40 backed Kawasaki ZX10r for this round following a successful test at Donington a couple of weeks ago Jon felt more confident he would be running at the front of over 40 entered. Free practice was wet and Jon set the fastest time which was a good start. The first qualifying session began damp and everyone was using wet tyres and again Jon was very quick in these conditions posting the 2nd quickest time with 10 minutes to go. A few riders gambled and changed to a dry tyre which paid off for some. Aware that the next qualifier on Saturday was going to be dry Jon decided not to change tyres and dropped to 8th overall. Following difficulties at the Thruxton round of the Pirelli National Superstock championship a further test at Oulton Park was arranged to sort out the handling. The test day began cold but improved throughout the day. Oulton always needed different settings which were used for the first three sessions. A stronger spring was tried for the remaining sessions which appeared to improve the handling although lap times did not improve which was put down to a worn rear tyre. After a bad start, Jorge Lorenzo finished third in Austin, which is sufficient for him to retain his leadership in the provisional classification of the championship. 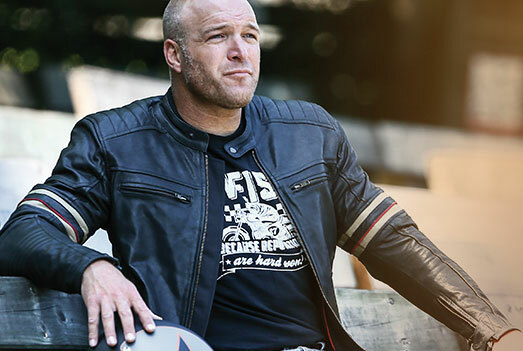 The HJC Helmets rider needed the maximum concentration, intelligent racing and to ride alone in third position almost from beginning to end of the race.